At a time when millions of people are outraged over the Trump administration’s cruel immigration policies, major banks and money managers that are profiting off of Trump’s detention and deportation machine are getting set to host Steve Bannon, the former Breitbart editor who was a key architect of Trump’s rise to power and served as his top advisor. Bannon will be be speaking at the Delivering Alpha 2018 conference on Wednesday, July 18th. The conference, co-hosted by CNBC and Institutional Investor, will be held at the The Pierre in New York City (the schedule can be seen here). Delivering Alpha sells itself as a gathering of top asset managers aimed at “tackling the critical issues facing investors in the economy.” Top executives from a host of Wall Street firms will be participating, including several that directly profit off of Trump’s immigration policies, such as Wells Fargo, JPMorgan, and Blackstone. 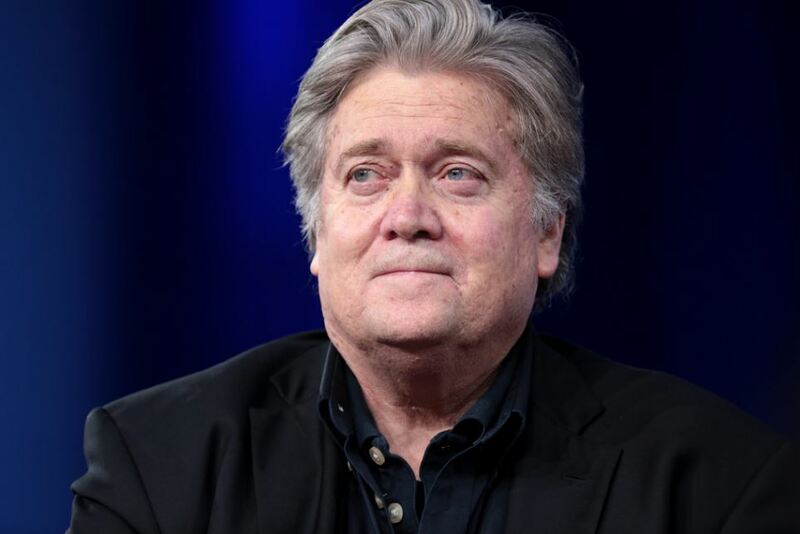 Bannon, one of the masterminds behind Trump’s rise and his xenophobic agenda, will be interviewed by CNBC’s Michelle Caruso-Cabrera in a late afternoon session titled “Midterms, China and Trump: A Political and Economic Perspective with Steve Bannon.” Bannon’s session will be followed by a cocktail reception, where he and other attendees of the conference will have an opportunity to shmooze. Blackstone. One speaker will be Jonathan Gray, President and Chief Operating Officer of Blackstone, which oversees $450 billion in assets. Blackstone is run by Stephen Schwarzman, a major Trump ally who chaired the president’s business council before it was dissolved amidst the scandal over Trump’s sympathy with last year’s white supremacist rally in Charlottesville, Virginia. Schwarzman shelled out $250,000 for Trump’s inauguration, and he also hosted a $100,000-a-plate fundraiser for Trump at his Park Avenue last year to celebrate the GOP tax bill. As we recently pointed out, Blackstone co-owns a New York City building that leases space to ICE in exchange for over $12 million a year in rent. Blackstone also owns the Motel 6 chain whose managers reported thousands of customers to ICE that had “Latino sounding” names. 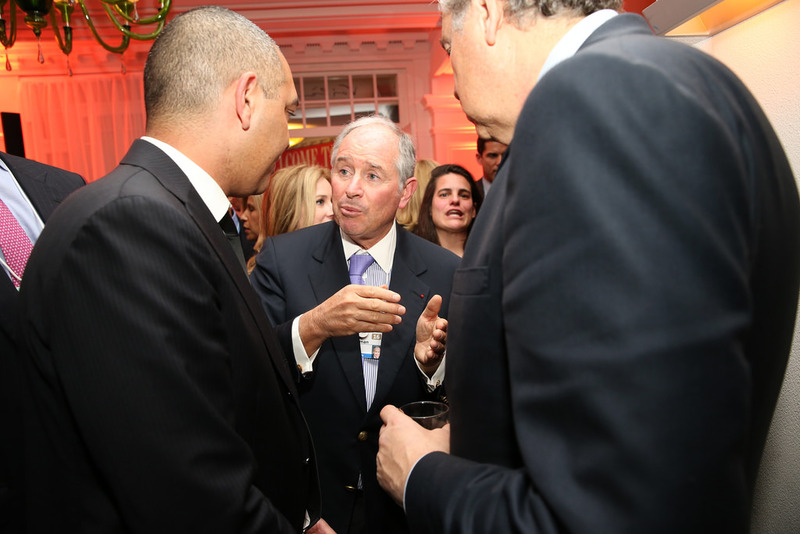 (For more on Blackstone and Schwarzman, see this and this). Wells Fargo & JP Morgan. Two other speakers are Wells Fargo Asset Management CEO Kristi Mitchem and J.P. Morgan Asset & Wealth Management CEO Mary Callahan Erdoes. 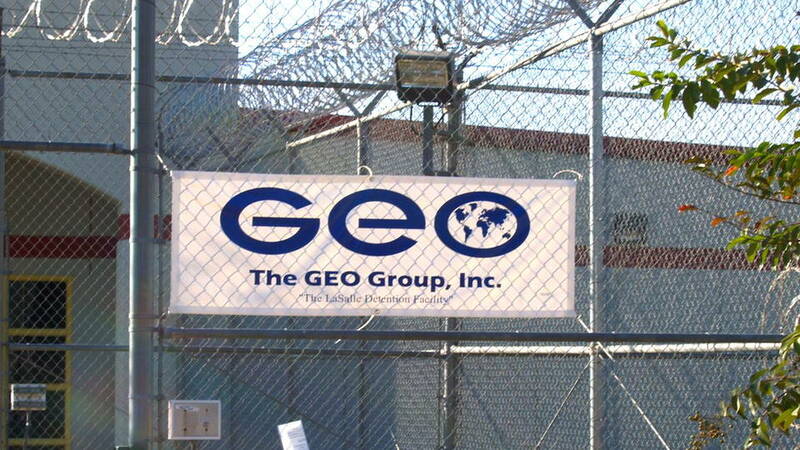 Both Wells Fargo and JPMorgan were identified in a 2016 In The Public Interest report as two of the six banks that are the primary financiers of CoreCivic and GEO Group, private prison empires that profit big off Trump’s detention and deportation policies. Both banks have extended huge lines of credit to GEO Group and CoreCivic, and Wells Fargo was the largest underwriter of corporate bond offerings for GEO Group. Organizations like Moms Rising, Presente, Action Center on Race and the Economy and more are demanding that Wells Fargo stop financing these detention profiteers that play a central role in Trump’s deportation apparatus. (For more on Wells Fargo, see this piece we wrote in March). State Street Global Advisors. State Street Global Advisors CEO Cyrus Taraporevala is also speaking at the Delivering Alpha conference. State Street is one of the world’s biggest asset managers. According to recent SEC filings, State Street has over $60 million invested in CoreCivic. Carlyle Group. David M. Rubenstein is the co-founder of the Carlyle Group, a private equity firm that oversees $201 billion in assets and is known for raiding and cashing in off of distressed companies. Rubenstein is worth around $2.8 billion. He owns multiple lavish homes and a $65 million Gulfstream private jet. Oaktree Capital. The conference also features Howard Marks, the co-chairman of Oaktree Capital, a Los Angeles-based private equity firm that oversees $121 billion in assets and is a major profiteer off of Puerto Rico’s debt and austerity crisis. Marks is a billionaire who owns a slew of multi-million dollar homes. Citadel. Finally, another billionaire Trump ally, Ken Griffin, is also speaking at the conference. Griffin runs Citadel, a $26 billion private equity firm. Griffin has praised Trump and is part of an insider group of billionaires who have had special access to the President. Griffin gave $100,000 to Trump’s inauguration and also gave a whopping $20 million to Illinois’s austerity governor, Bruce Rauner, who is also a fellow billionaire. 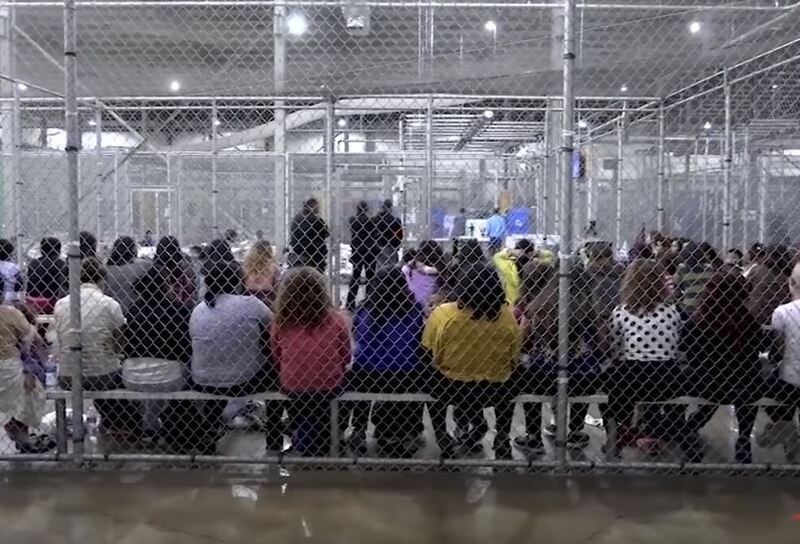 It is scandalous that, as immigrant families live in fear across the country, Wall Street executives who profit off of Trump’s detention and deportation machinery are getting set to socialize with a key architect of Trump’s victory who has known white supremacist ties and who helped elevate a crassly xenophobic, racist political agenda to the center of US politics.